Can Lance Armstrong be a hero again? 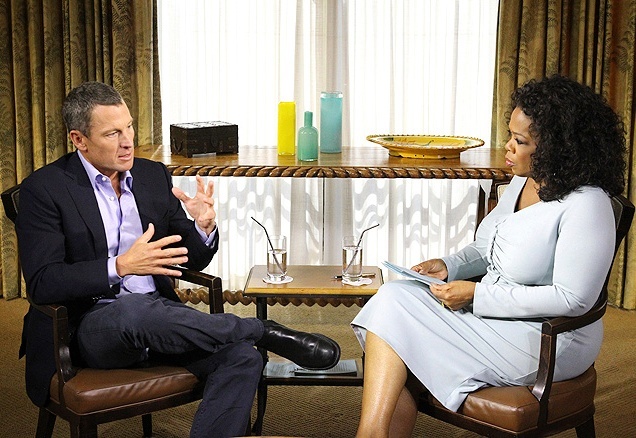 Talk show queen Oprah Winfrey have recently said that the hardest thing Armstrong has done in his life is confess in an interview with her that he used performance-enhancing drugs to win his seven Tour de France titles. She said Armstrong’s fall from grace is so huge, it means a lot that he has finally come clean. Chat show host feels he will be a hero again. Do you agree with her? Is it possible? What’s your opinion about this?